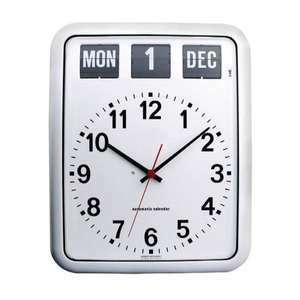 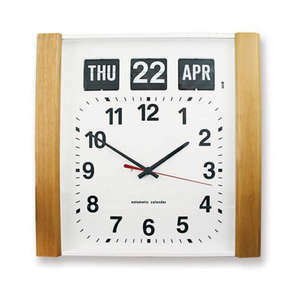 This is the only analogue desk calendar clock in our best-selling Automatic Calendar Clock Range. 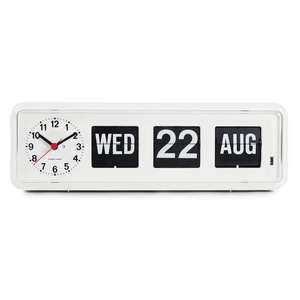 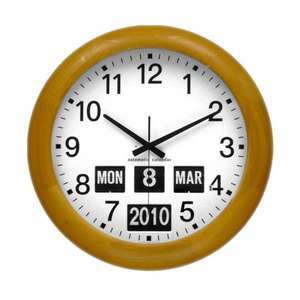 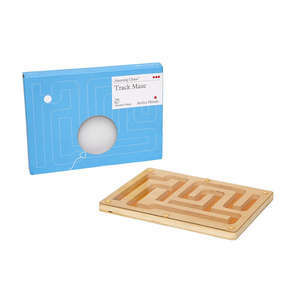 The worldwide patented Automatic Calendar adjusts itself for irregular days of the month and leap years, unlike many other desk calendar clocks that require manual adjustment. 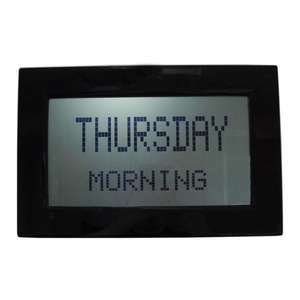 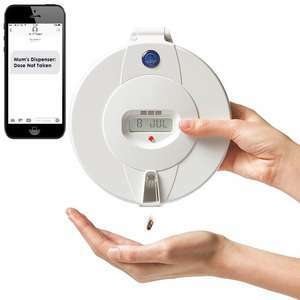 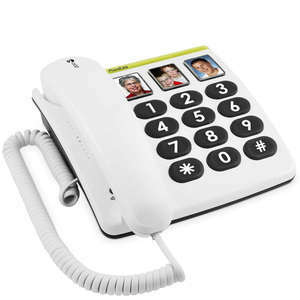 The clock also uses a quartz crystal to ensure it displays an accurate time, with an accuracy of 0.05 sec/day. 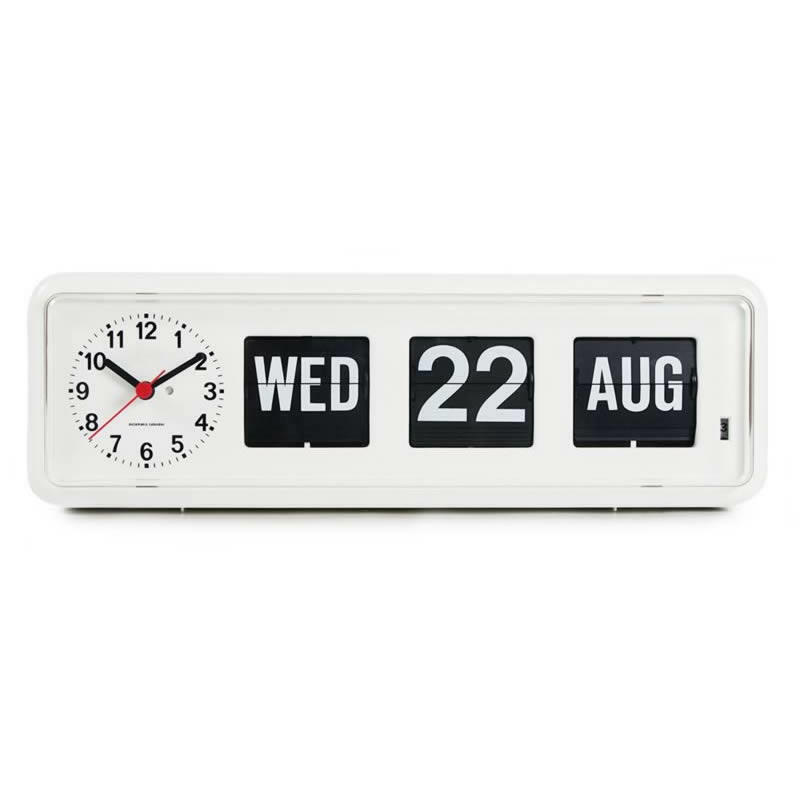 This desk calendar clock is very effective when used around the home as a helpful memory aid for sufferers of Alzheimer's & Dementia, or anyone with impaired memory.